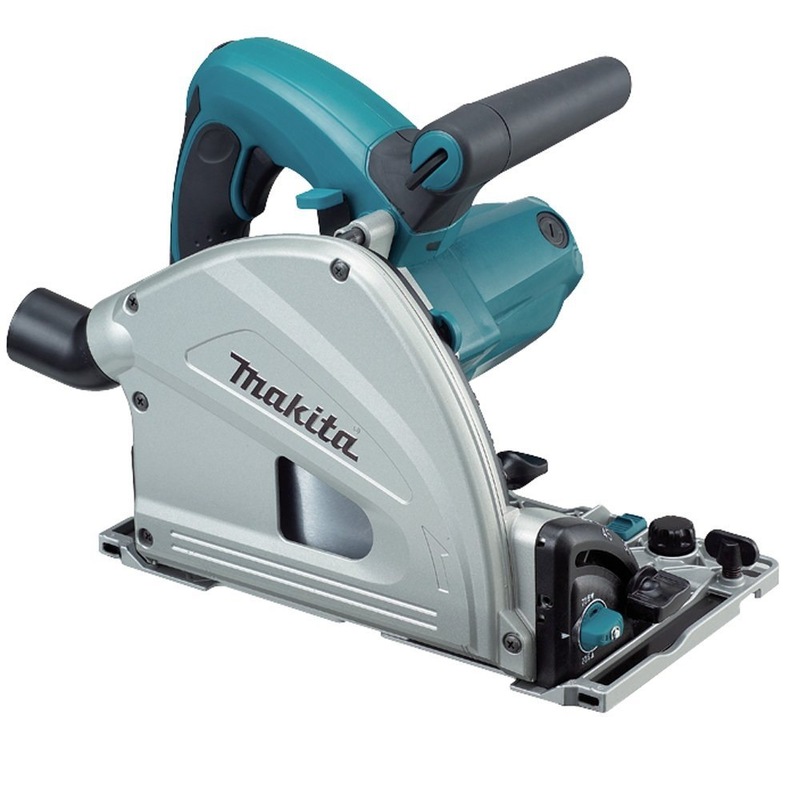 MAKITA 165MM PLUNGE CUT CIRCULAR SAW, 1300W, SP6000J is rated 5.0 out of 5 by 1. Magnesium components deliver a well balanced and lightweight saw at only 9.7 lbs. Max. 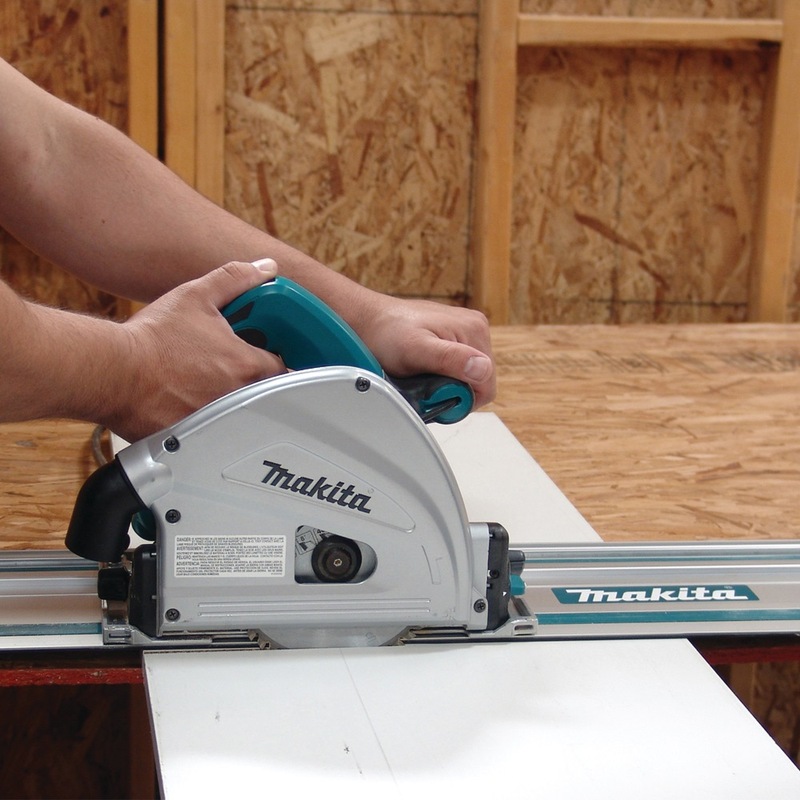 Cutting Capacity (at 90°) 2-3/16"
Max. 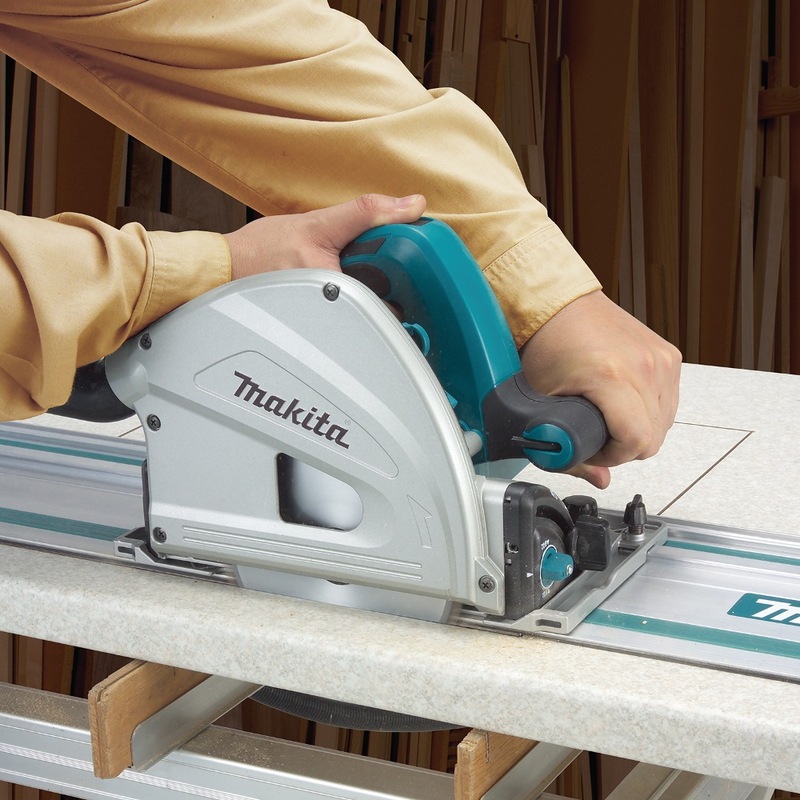 Cutting Capacity (at 45°) 1-9/16"